This term we will be learning all about nighttime and nighttime creatures. 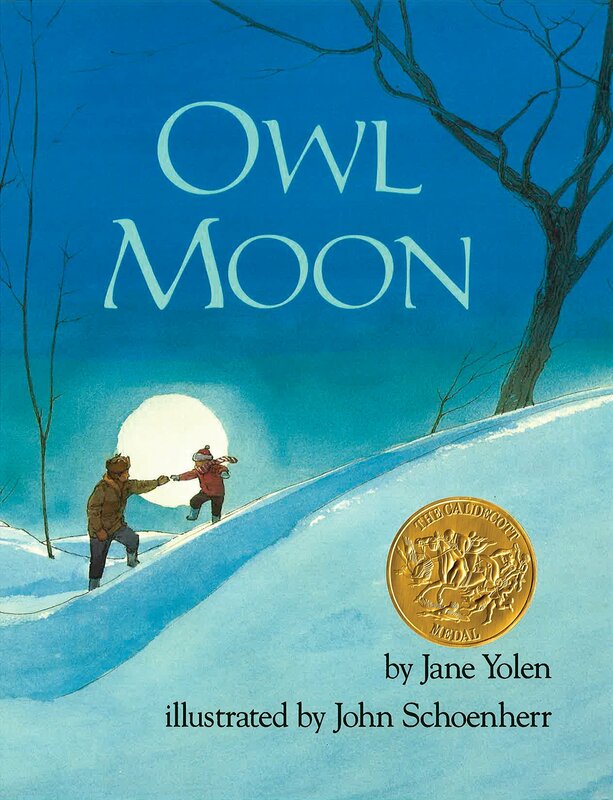 We will be looking at nighttime poetry and exploring the book Owl Moon. In Maths we will practising telling the time and using different measures.